If you didn't heard presently BlitzWolf it's a Banggood own brand. 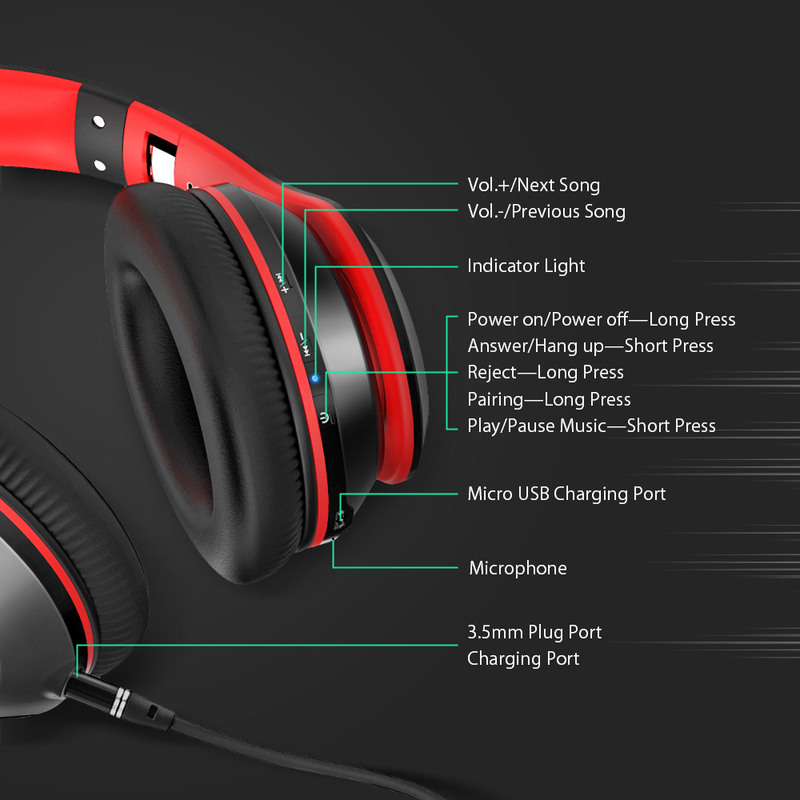 And Presently we have their interesting gadget - BlitzWolf BW-HP1 Foldable Bluetooth Headphone. It's not actually sofisticated and makes whole the package looks cheap. 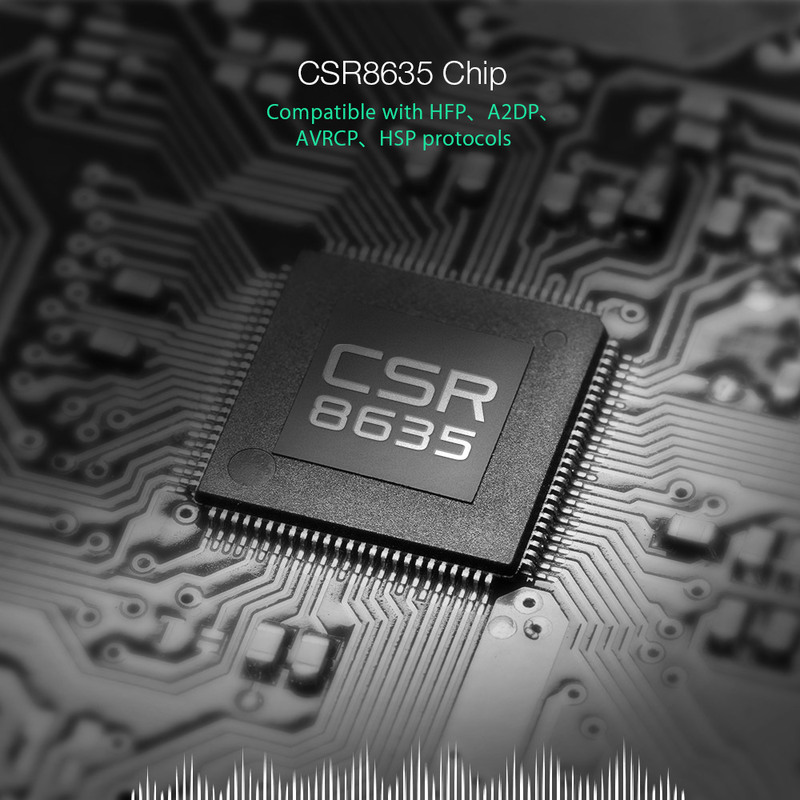 Using Qualcommâs CSR8635 Chipset brings Bluetooth 4.1 along with HFP v1.6, AVRCP v1.4, A2DP v1.2, DI v1.3, HSP v1.2 profiles and Qualcomm audio technology, Talk-Time Extension. It also supports Qualcomm Kalimba DSP and 5-band Equalizer. 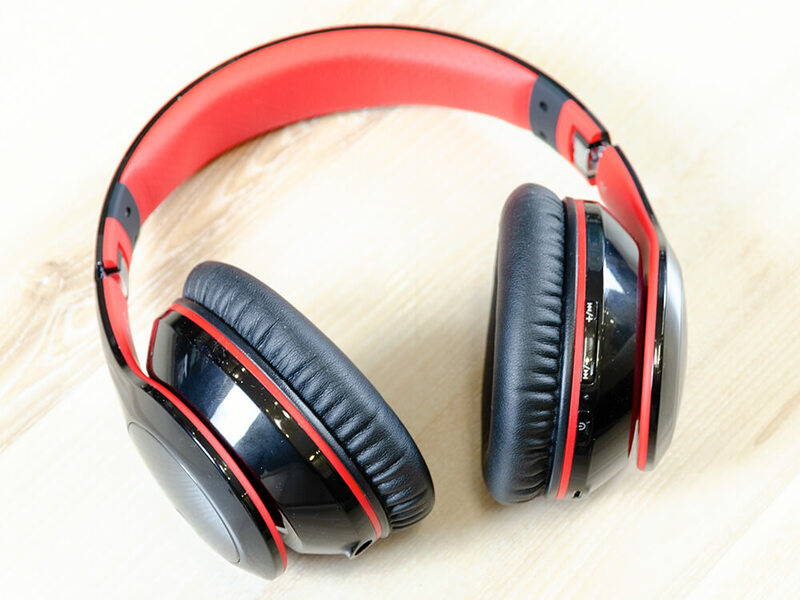 The glossy black color with red elements of HP1 is making the headset watch pretty modern focused at youth. Wearing the headset for a long time wonât give you any discomfort. 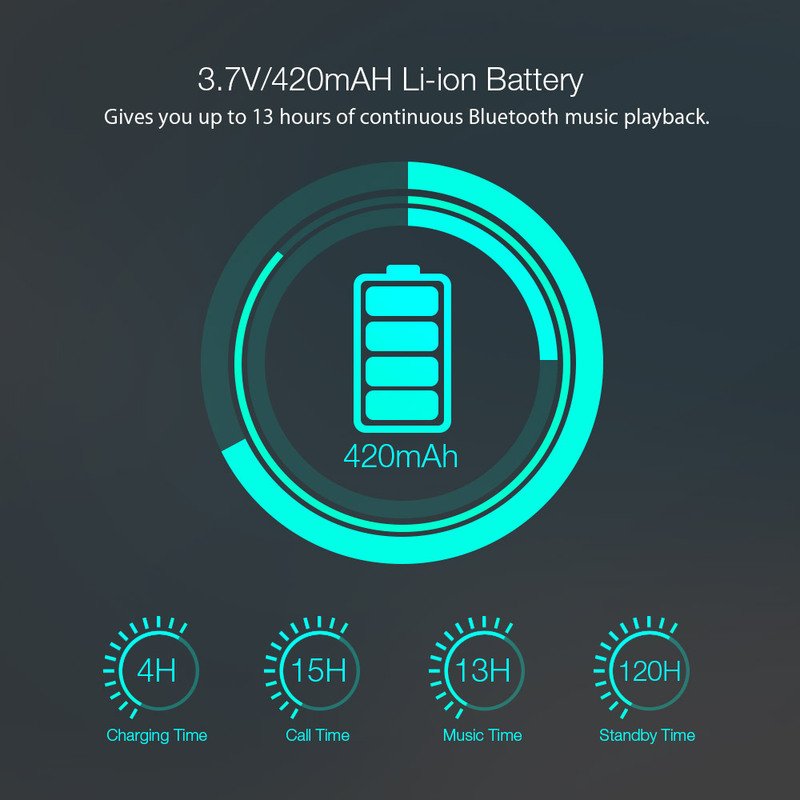 On the right side, there are three buttons â Vol +/Next Song, Vol -/Previous Song and power multifunctional button. 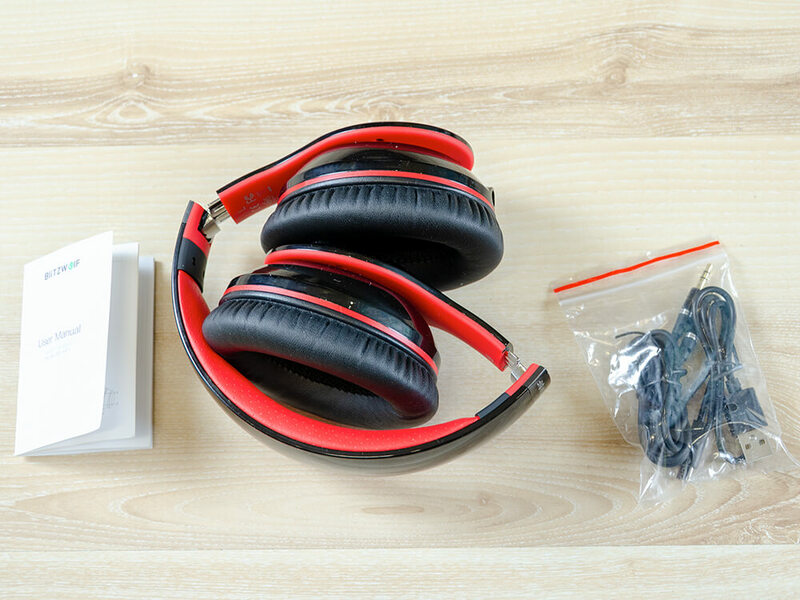 To be honest they seem low-cost and cracky in comparison to Xiaomi Mi Bluetooth Foldable Headset ones. On the left side, we can find only 3.5mm input port. To pair the BW-HP1 you need to hold the Power button for a couple of seconds. You'll hear a good female voice telling you that the headphone is in Pairing mode. Search in your phone for BW-HP1 and tap to attach. Immediately the voice confirms that HP1 is connected and we view that BlitzWolf uses CBS audio codec and the level of a battery. To do so you require again to hold the power button for some sec and repeat the procedure. 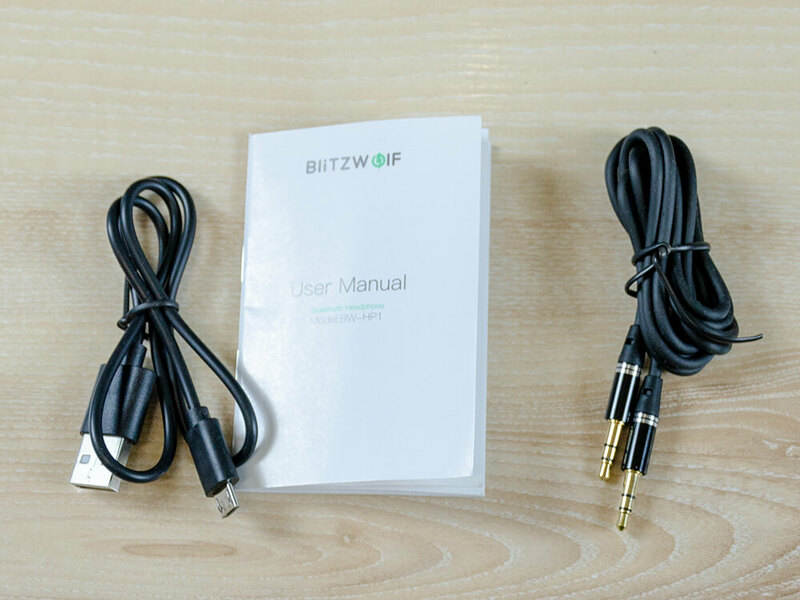 Now the BlitzWolf BW-HP1 has simultaneously connected to both gadgets and the question is which product will be used as the source? The answer is easy - the first one which play audio or receive call will be used and another one will be passive until untill there is data transmission. Anyway, we found an annoying problem! if one of the devices go out of range. Then you'll hear an irritative sound that warns you the smartphone is with no longer in range and if you are in the middle of a call and listen to music it will disturb your comfort because it Furthermore mute the main source. 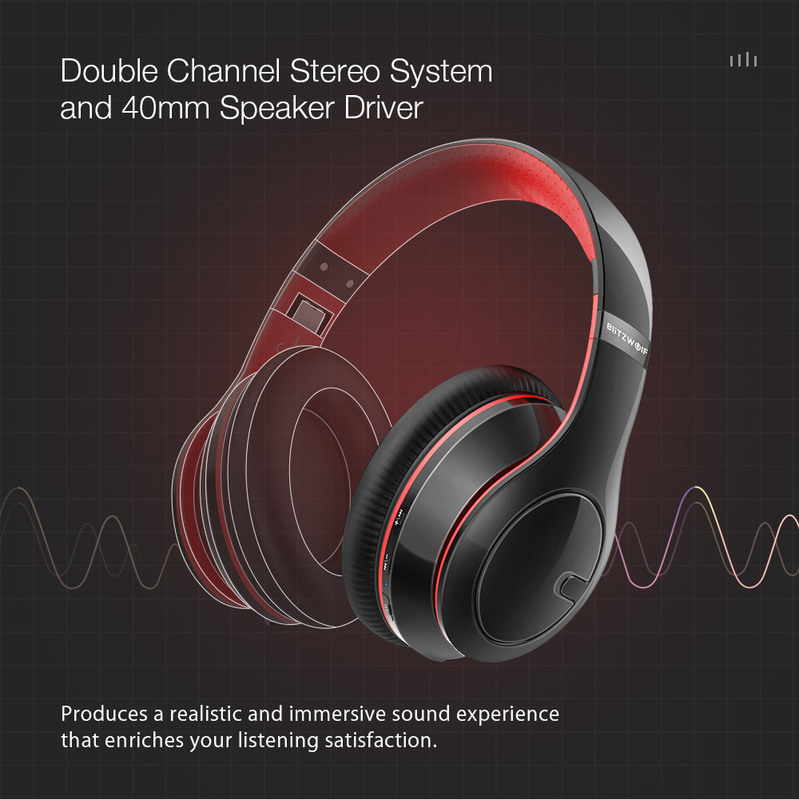 If you purchasing Those headset mainly for listen to music you won't be disappointed particularly for that price! As an audiophile, the sound quality is very key for me but i didn't coming much for $40 fresh new brand set. For my surprise, BlitzWolf BW-HP1 impressed me with a good audio sound. 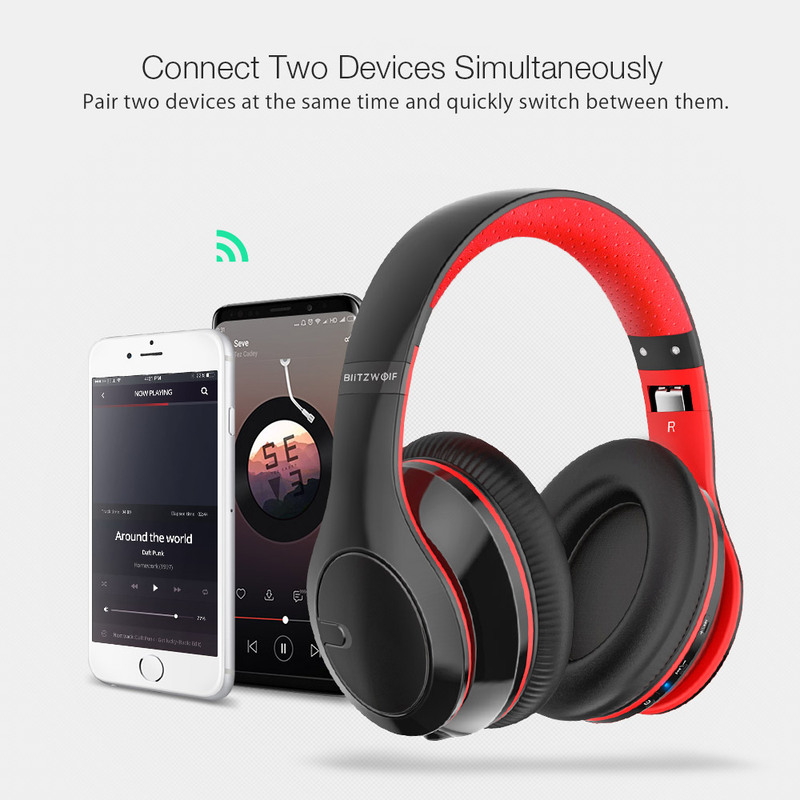 The headphone produces better bass through the similar size 40mm drivers than Mi Bluetooth Foldable Headphone wich price is about twice higher! The mids are pronounced and are nice sufficient. The highs very clear sufficient and sparkle. 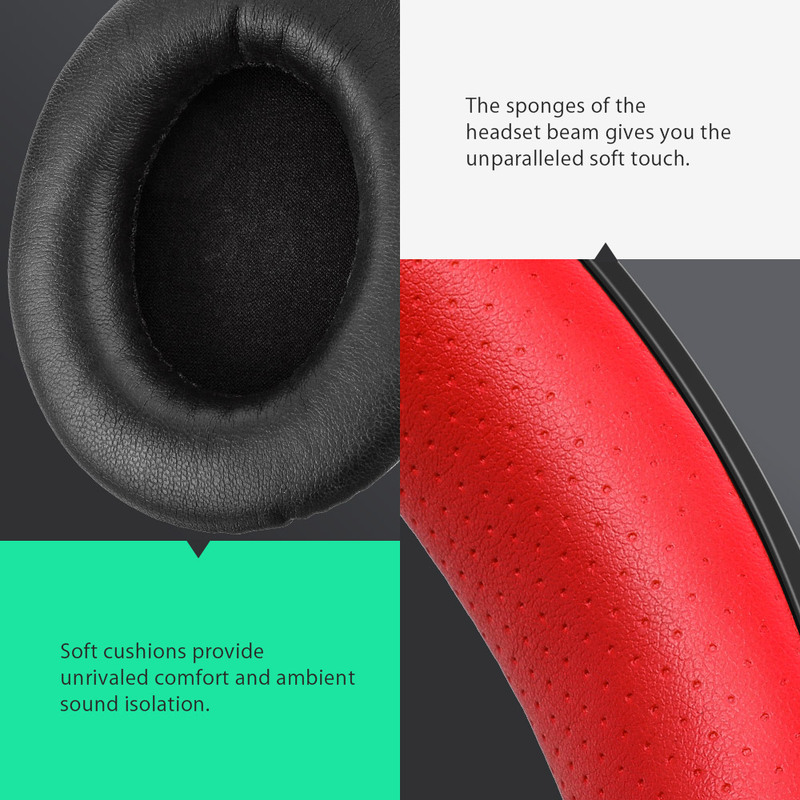 The sound separation between the mids and highs is not so notisable as in Xiaomi Mi headsets however it's nice abundant. 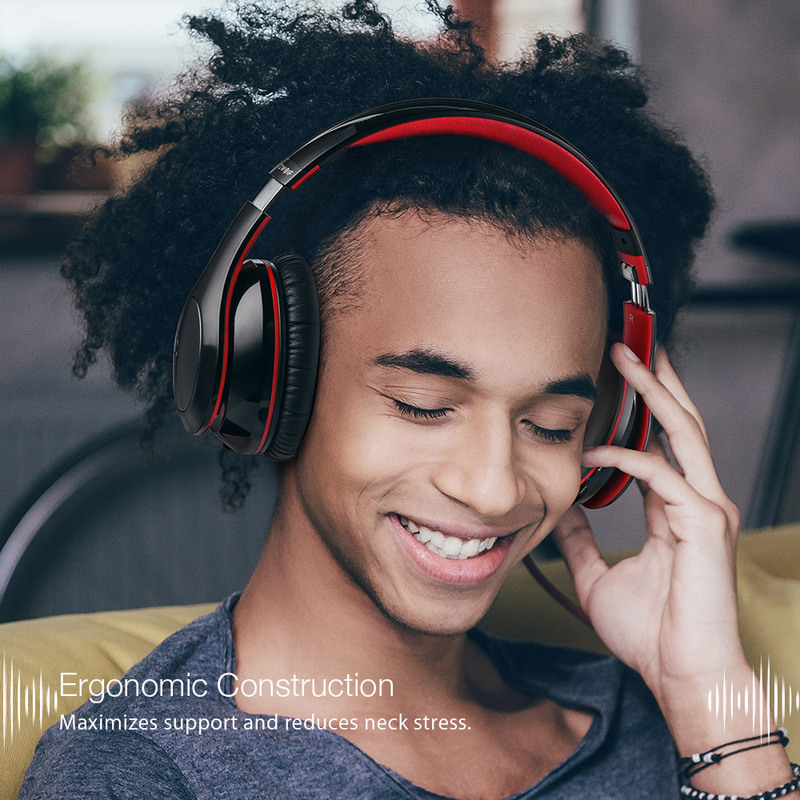 Sound isolation on the HP1 isnât especially impressive, especialy compared with the same Mi foldable headphones however won't affect audio performance. The huge advantage in the BW-HP1 is the 3.5mm jack. The sound using a cable is analog and doesn't use any DAC! The battery in the HP1 is 420mAh built-in Li-Ion and from zero to full 100% is needed about 4hours using bundled USB cable. Anyway, the manifacturer claims that is could last for 120 hours however I use it already a week and it is on 30%. It's a excellent capacity! 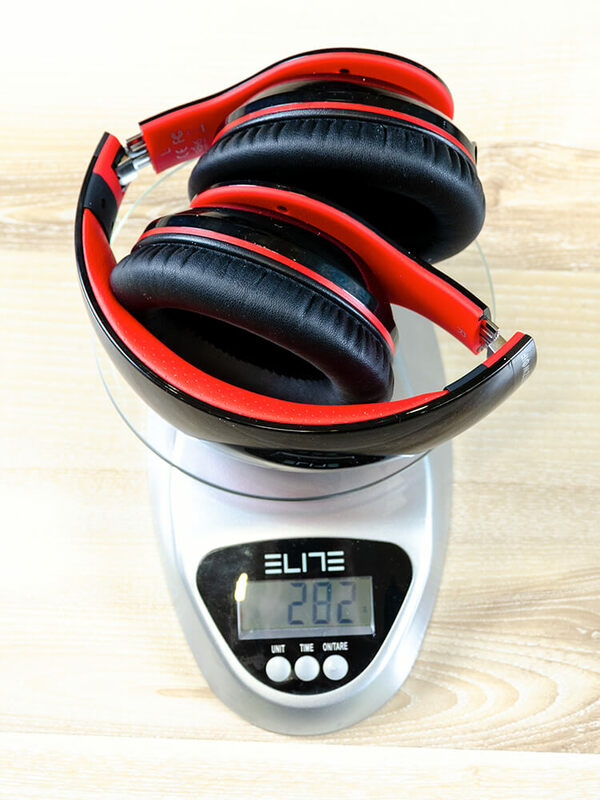 BW-HP1 by BlitzWolf brings a good balance between audio functionality, performance, and cost. Itâs compact and foldable design, In addition, makes it an attractive option for these with active lifestyles.